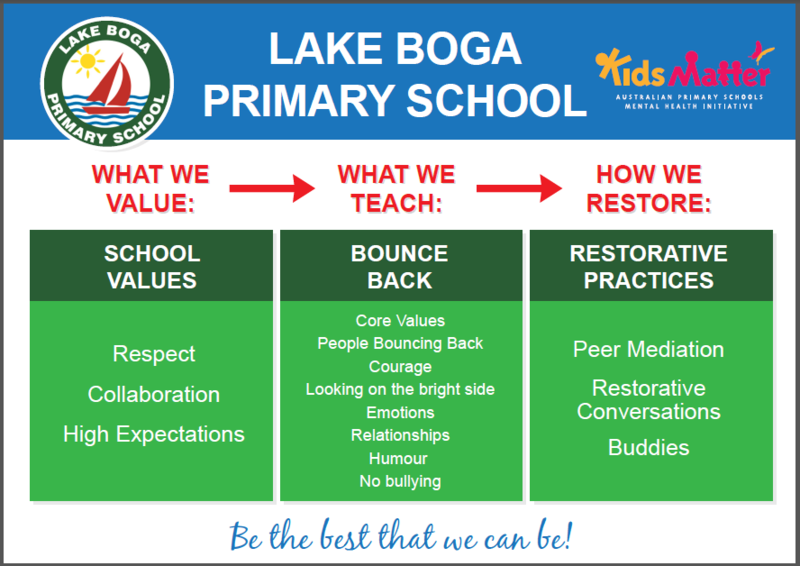 As a KidsMatter School, we are actively involved in equipping our students with the skills and strategies to be productive and positive members of our school community. 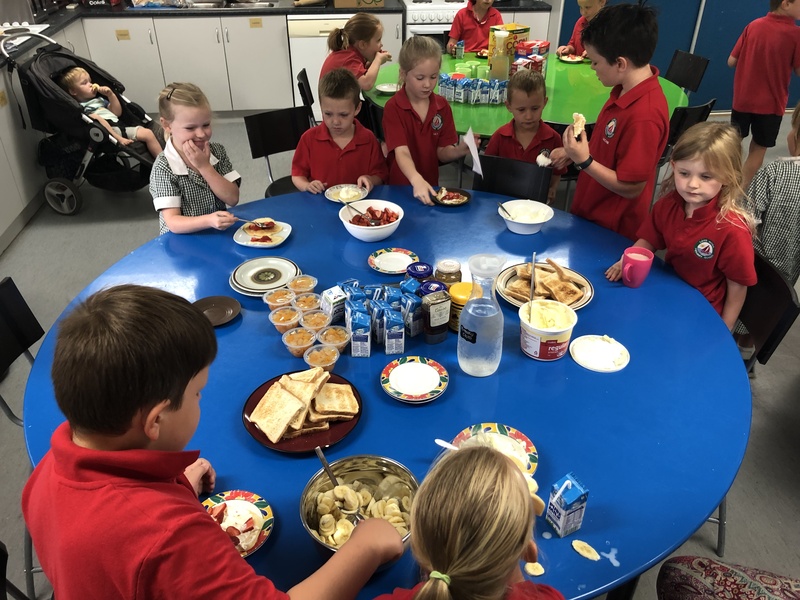 Held every Wednesday morning before school, our KidsMatter Parent Group run a Breakfast Club for the students of LBPS. To support our Foundation students’ transition to primary school, they are partnered with a buddy from Grade 5/6. 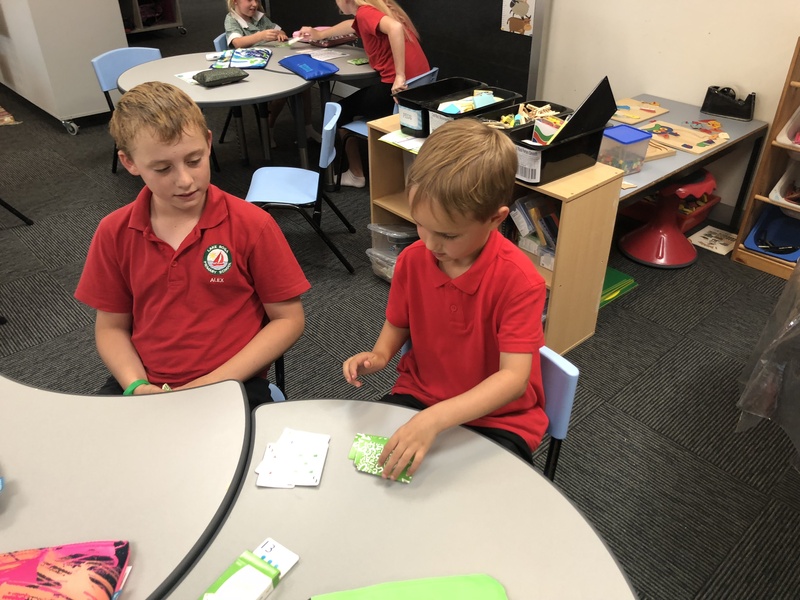 Not only for support in the school yard, our ‘little’ and ‘big’ buddies get together regularly to learn different skills and work together. The Foundation students love having our ‘big’ buddies read to us each Friday afternoon as well! A ‘big’ buddy supporting a ‘little’ buddy with his number recognition. 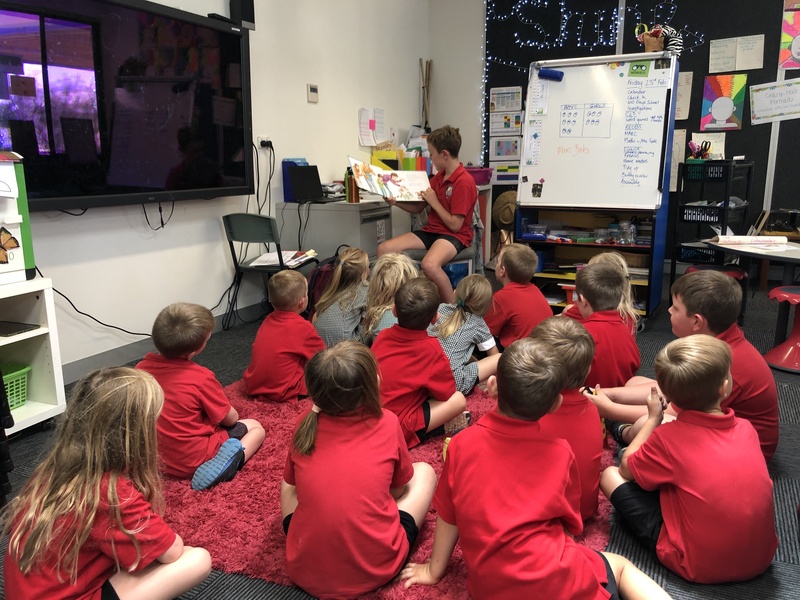 One of our ‘big’ buddies reading to the Foundation grade on a Friday afternoon.